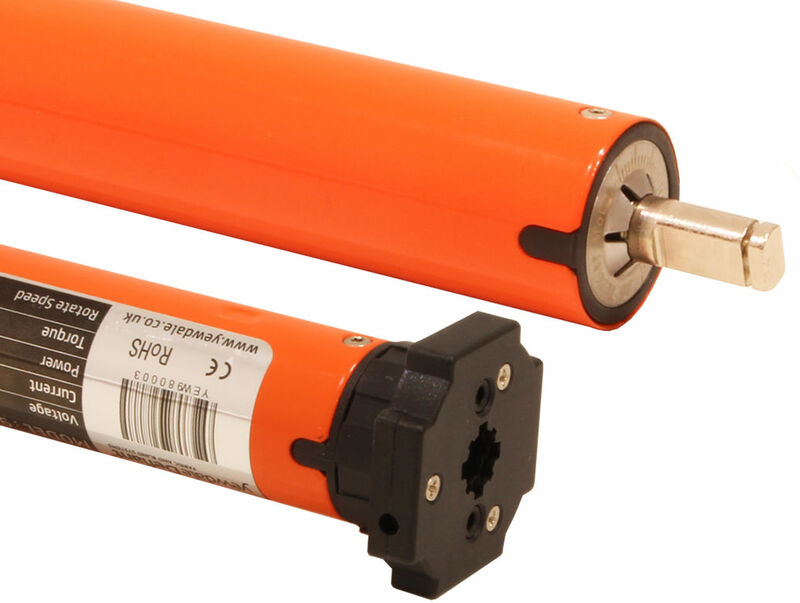 For a simple installation, the 7.4v DC battery powered tubular motor with a built in radio receiver and battery is the motor of choice. The 7.4v DC motor incorporates a battery which can be charged through a plug-in charger or a solar panel. On one single charge, the motor can operate a full open-and-close every day for six months. No wiring is required and it is easily operated by a remote handset due to its intelligent inbuilt receiver.